Our Spanish lessons are designed to develop your skills in speaking, listening, reading and writing and always aiming to improve your communication abilities. Wide choice of different Spanish courses allow you to learn in desired pace. Be Canary School is a Spanish school located in Maspalomas in Gran Canaria where you will learn Spanish in a holiday destination. Comfortable facilities with multimedia system and free WiFi are at your disposal. 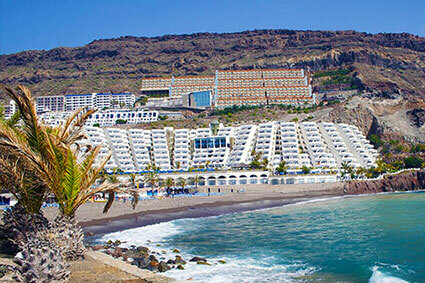 Gran Canaria is a wonderful place to learn Spanish with great beaches, mountains and incredible Canarian culture. 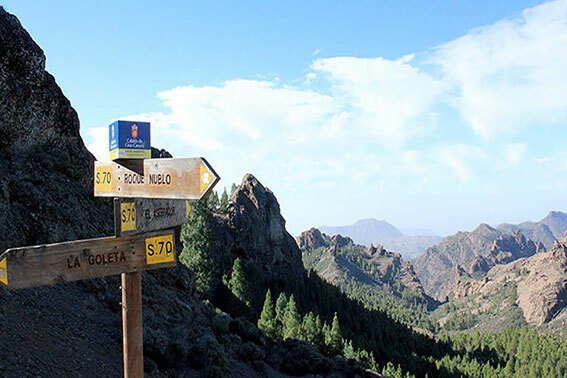 We organize a range of activities that will help you to improve your Spanish while enjoying Gran Canaria and its people. It is very important to us that our students are happy in their accommodation and Be Canary School can help you in that matter. 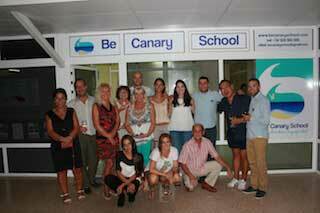 Be Canary School offers private and shared apartments and hostel rooms located close to the school. 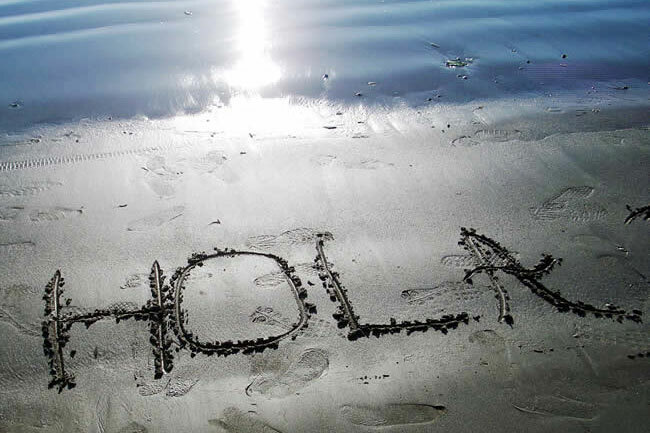 Did you know the advantages of studying an intensive Spanish course in Spain? It is the fastest way to learn a language. You will be able to train all language skills during one lesson: comprehension, writing, reading and speaking. The courses are customized to meet the student needs. The courses are aimed at students who need to learn Spanish as quickly as possible. Intensive courses fit the standards of the Common European Framework of Reference for Languages in a better way. You will meet people who share your goals. It is the best way to practice for official Spanish language tests, such as the Instituto Cervantes DELE exam. Es la mejor escuela en Gran Canaria. Empecé a aprender con Be Canary School hace una año y pico cuando tenía nivel A2. Los profesores son muy profesionales pero también amistosos y alegres y siempre nos reímos mucho. Me encanta cada lección. Gracias por todo amigos. Een hele goede school met moderne middelen en jonge leraren die echt de moeite doen om je iets te leren. Ik was er maar een week maar ik kom zeker terug. De volgende keer boek ik twee weken echt de moeite waard!